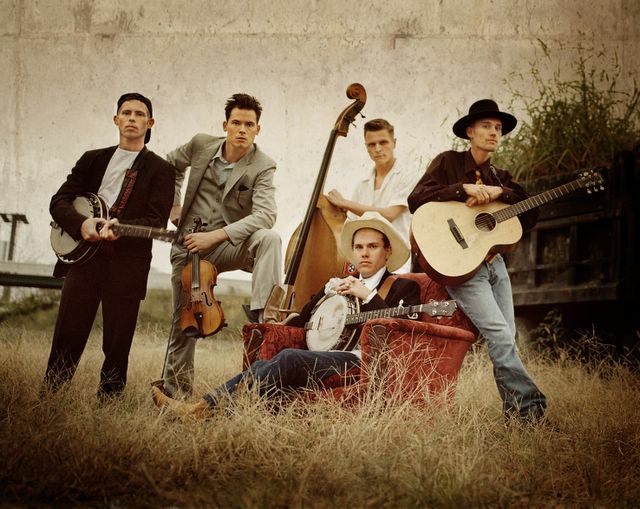 Bombardiers of bluegrass Old Crow Medicine Show have announced U.K. and Ireland tour dates for 2013. The five date tour will include a visit to Dublin's Vicar Street on Wednesday, 30th January before embarking for shows in Belfast, Glasgow, Manchester and London. Pals and regular touring buddies of Gillian Welch & David Rawlings, band founder Ketch Secor and co. will tour on the back of 2012 release Carry Me Back but fans of the OCMS will also expect to hear Crow-classics such as 'Motel in Memphis' and the revived version of Bob Dylan's 'Wagon Wheel' when they come to town in January.